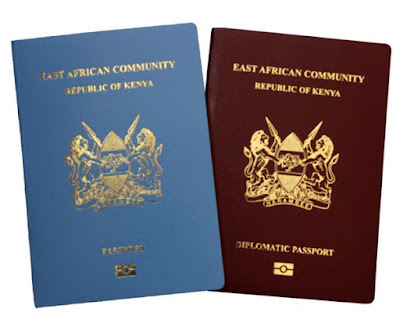 Safaricom's Stori Ibambe service has been with us since 2015. Over the course of that 3-year period little changed about the service up until September 2018 when the operator announced the good news that Storo bonus airtime could now be used for data bundles. 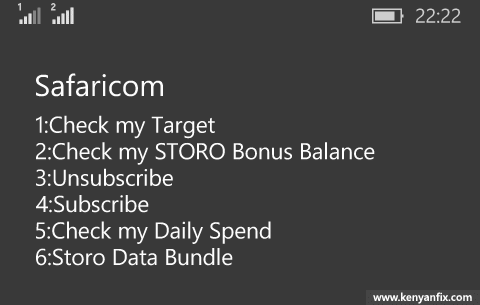 Aptly dubbed Storo Data bundle, users subscribed to Stori Ibambe can now choose to use their bonus airtime for data in addition to local calls and SMS. the bonus data expires at 11:59 PM i.e. the bonus data is not rolled over to the next day and must therefore be used before midnight. Note however that Stori Ibambe is only available to prepay customers. Let's see how to activate the service. 1. Dial *460# on your Safaricom prepay line and reply with 4 to subscribe. 2. You'll then get a message that you've been successfully subscribed to STORO Bonus promotion. In order to get your storo bonus airtime, you'll need to achieve your daily storo bonus target before midnight. The earlier you achieve it the more time you have at your disposal to make use of your bonus data. You can check your daily target by dialling *460*1#. You can also check how much you've spent by dialling *460*5#. 1. Dial *460# and reply with 6 for Storo Data Bundle. 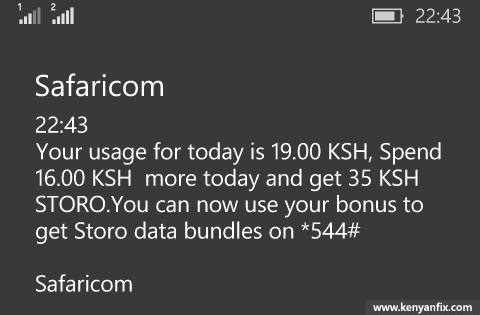 You can also dial *460*6# or *544# then select Storo Data on the second page. 2. Depending on your target you'll be provided with bundles that you can subscribe to. To check your storo bonus balance, including your storo data bundle, just dial *460*2#. You can also dial *460# first then reply with 2 for Check my STORO Bonus Balance. Can I Adjust my Storo Bonus Target? This is because your storo bonus target is automatically determined by the average amount you spend daily on your Safaricom line. You can't therefore manually adjust to increase or lower your daily target. 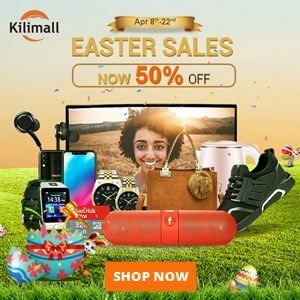 The lowest daily target is set at Ksh.35 and can reach highs of Ksh.90. The thing to note however is that the more you spend on average the higher your target will be. As such, if you need to lower your target you'll have to respond by spending less every day until your target is revised down. Likewise, to increase the target you'll have to spend more on average until it's revised upwards.